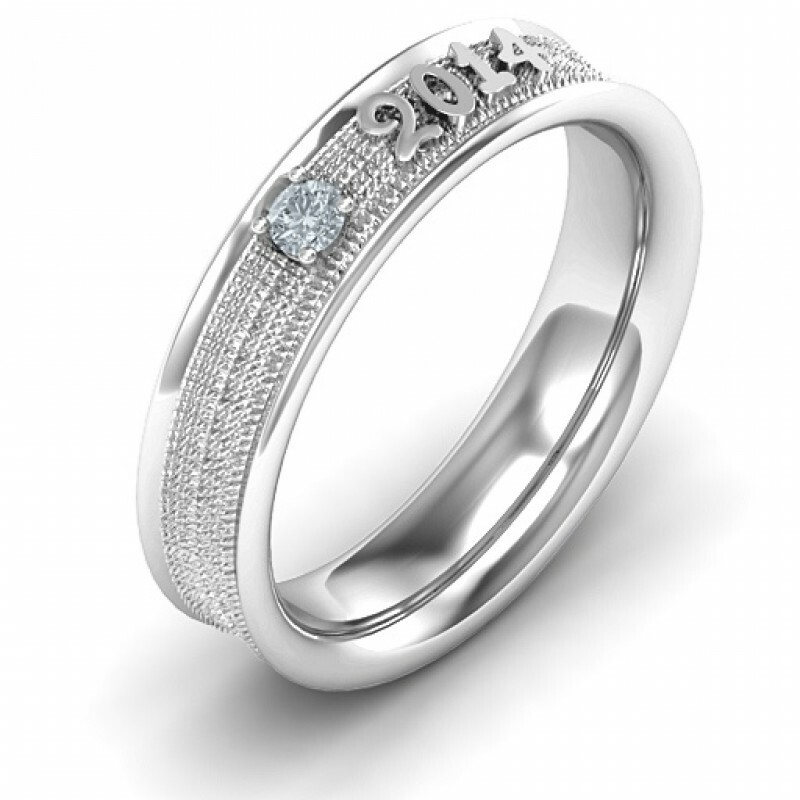 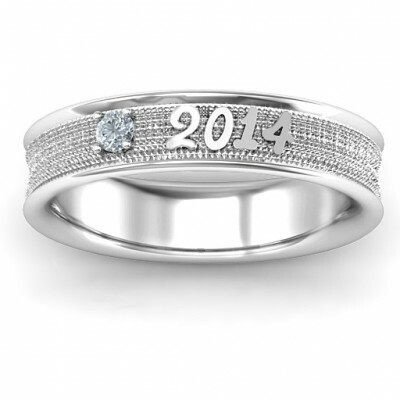 Main Stone: One 2.5mm Round Stone Max Ring Width: 5mm Min & Min Width: 5 mm.An intricately detailed band to gift your special graduate; texture and style are personalised with '2014' and their birthstone to make the occasion truly unforgettable. 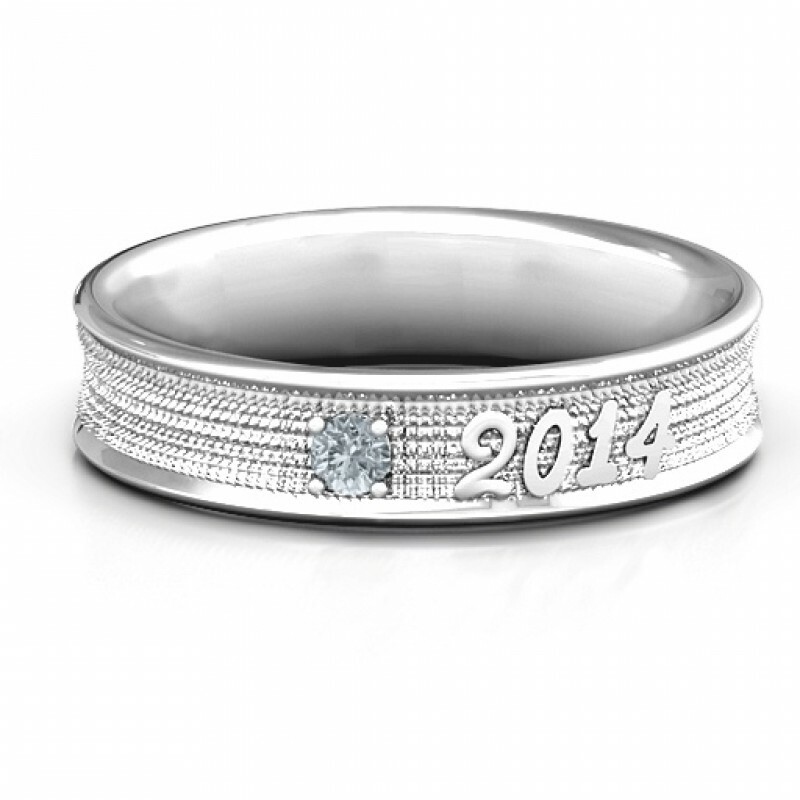 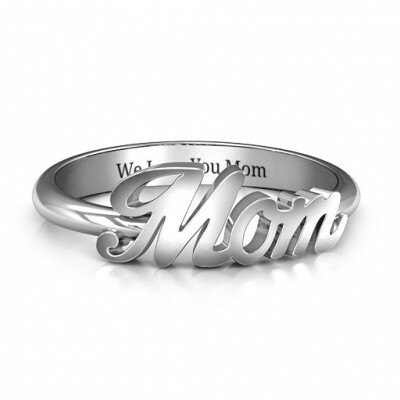 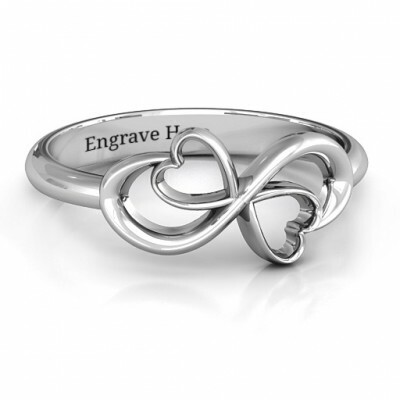 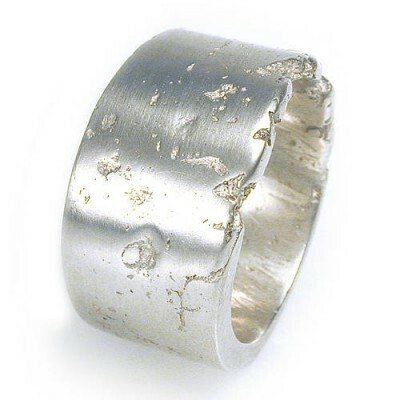 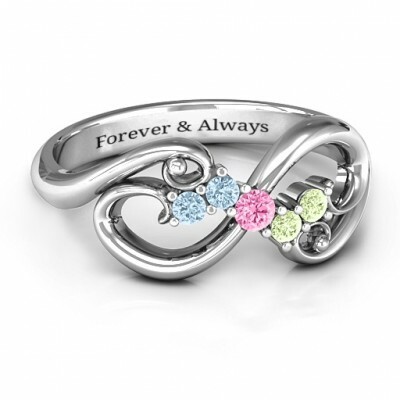 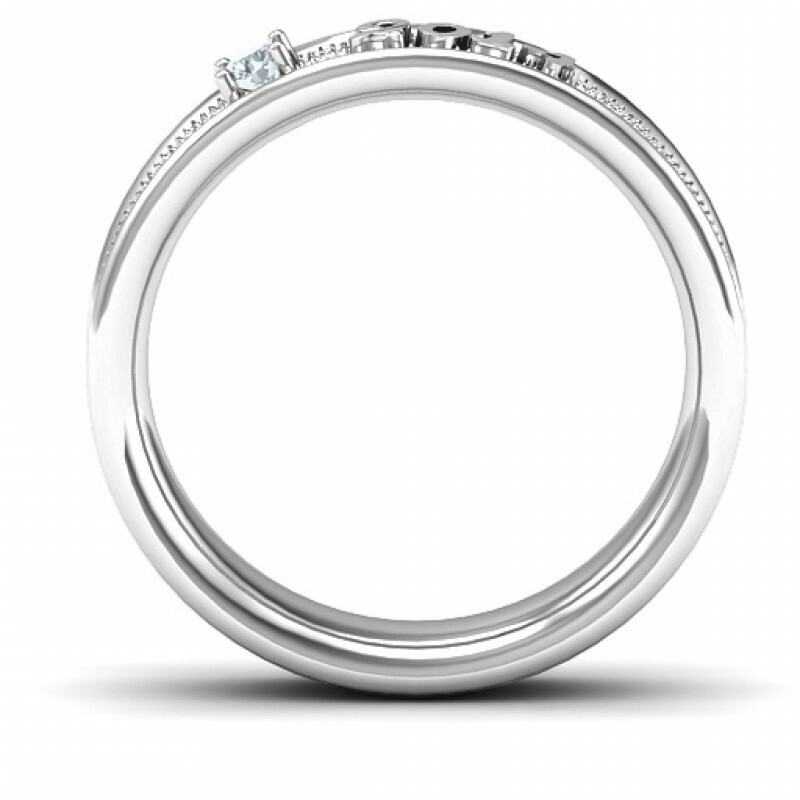 Personalise this item with your choice of metal, featured centre stone and custom engraving. 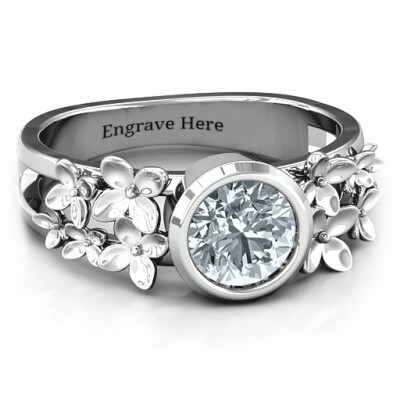 Giving jewellery is a very meaningful gesture: make sure you are giving something that says exactly what you meant. 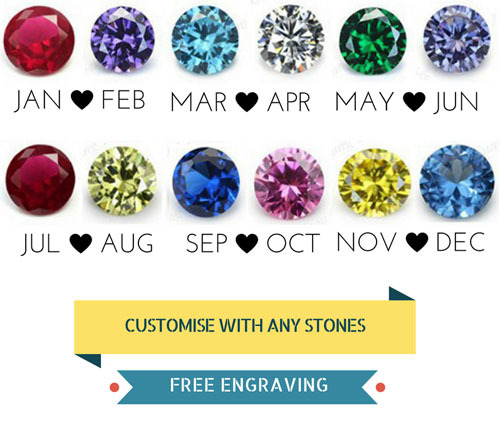 Types of jewellery, colors of stones and price tags have a meaning. Ask for advice if necessary. 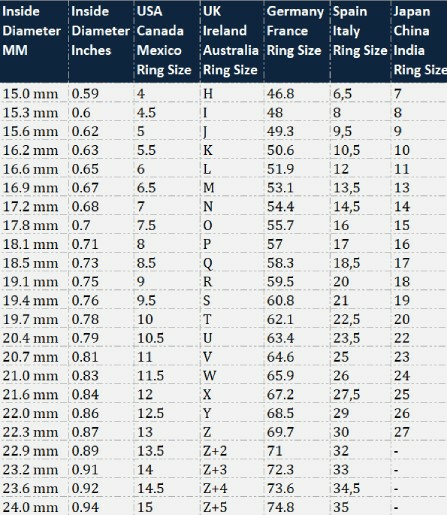 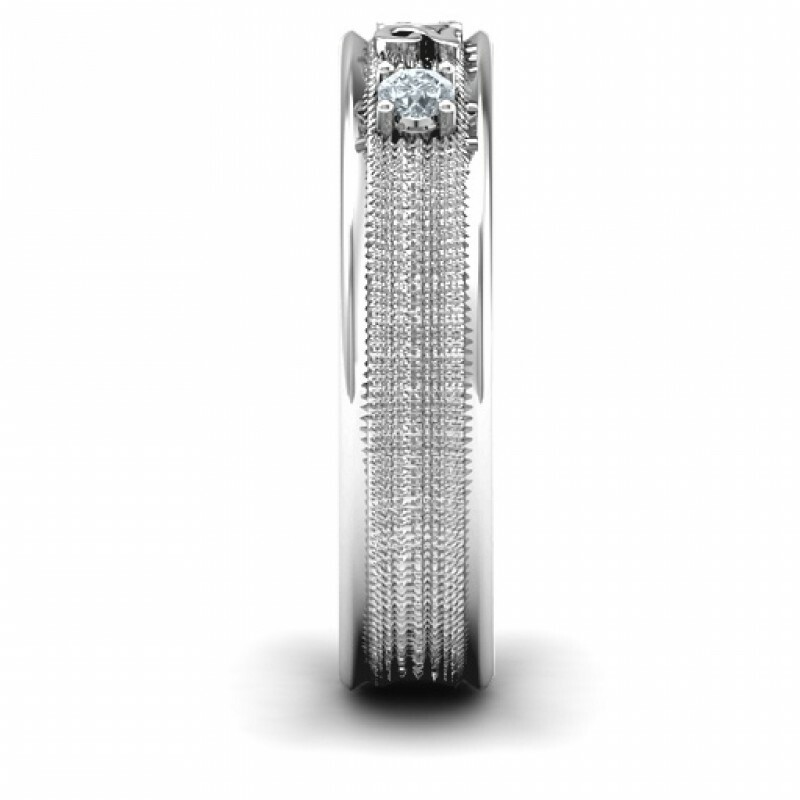 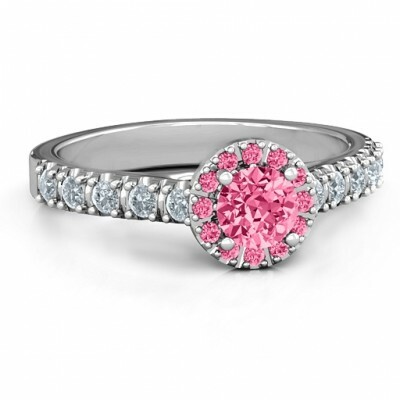 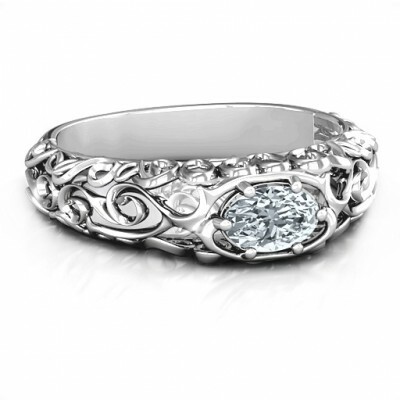 Main Stone: One 5mm Round Stone 0.5 ct (diamond weight) Secondary Stones: Ten 2mm Round Stones Accen..